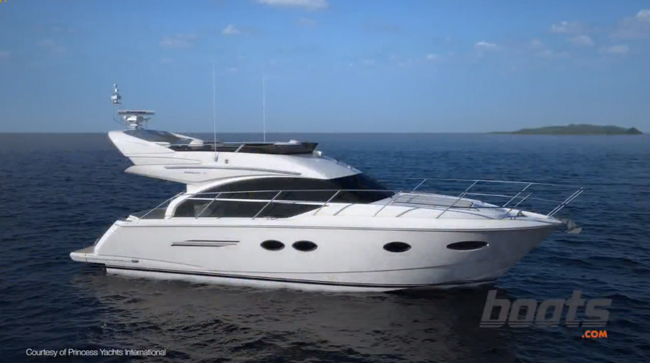 Get a glimpse of the latest flybridge model from Princess Yachts, the 68. 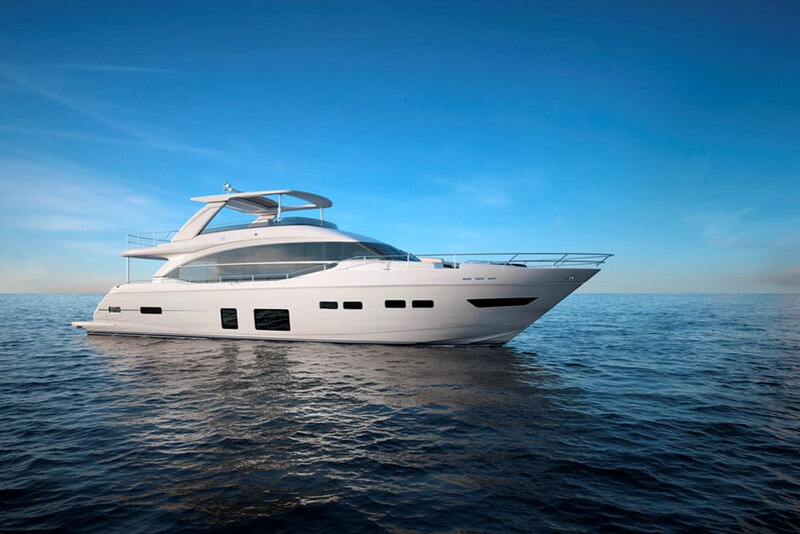 The latest offering from Princess made her debut at the Southampton Boat Show. 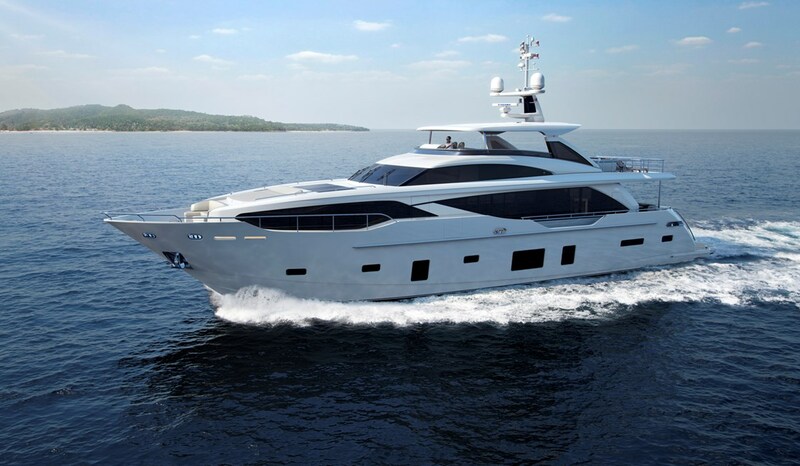 We took a close look at this yacht, which according to Princess has more interior volume that any boat of its size they've produced to date. 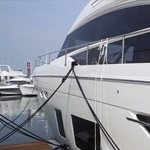 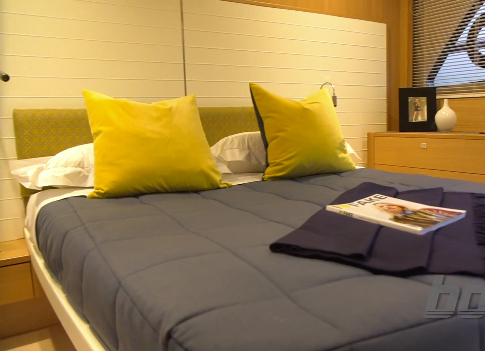 In this video, we'll see the galley, saloon, helm station, master stateroom, and the flybridge. 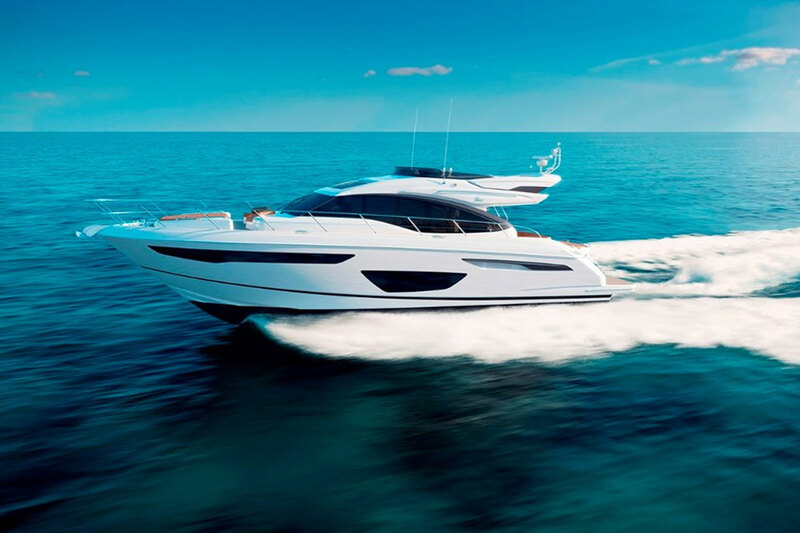 We were quite impressed with this new model from Princess. 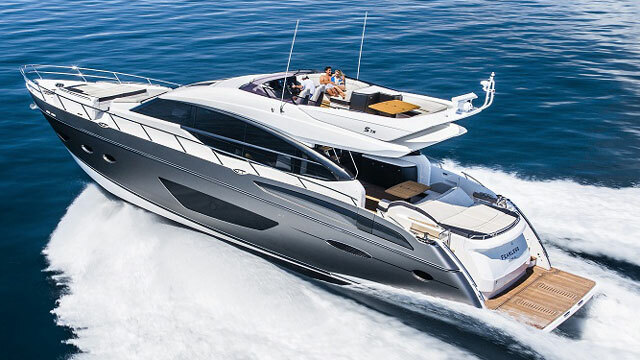 No wonder, considering this yacht builder's past successes, with boats like the S72 Cruiser, the 43 Flybridge, and the Princess 82.